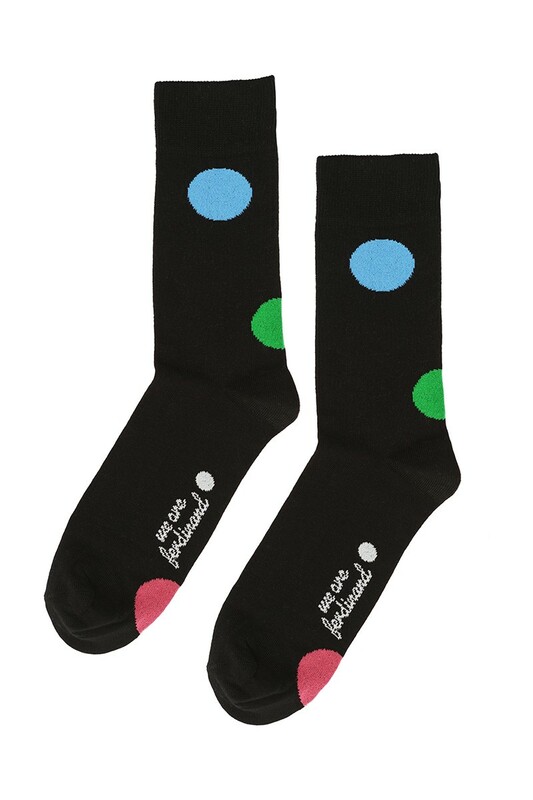 Home>WOMEN>SOCKS>Black socks "six happy dots"
Black socks "six happy dots"
Socks that do not overlap your individual style but complement it perfectly. 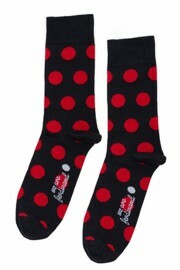 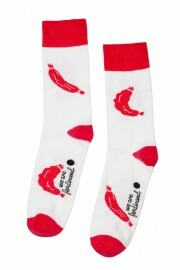 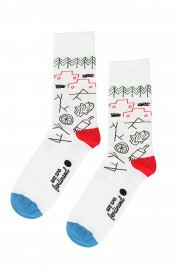 Black socks with original design by Jakub Janošík. Every sock is different with randomly placed six dots. 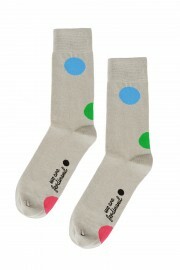 High-quality materials ensures a pleasant feeling when wearing and a durable heel.